Folk simply makes everything better. I am currently going through a folk phase and I can’t stop. Here is a playlist with all my favorite folky songs. Enjoy! It’s been a very rainy Monday. So on that note, songs with chill guitars are simply perfect. My pic for today? Ceilings by Local Natives. Enjoy! Off my check list for this year’s resolutions? Attending a music festival. 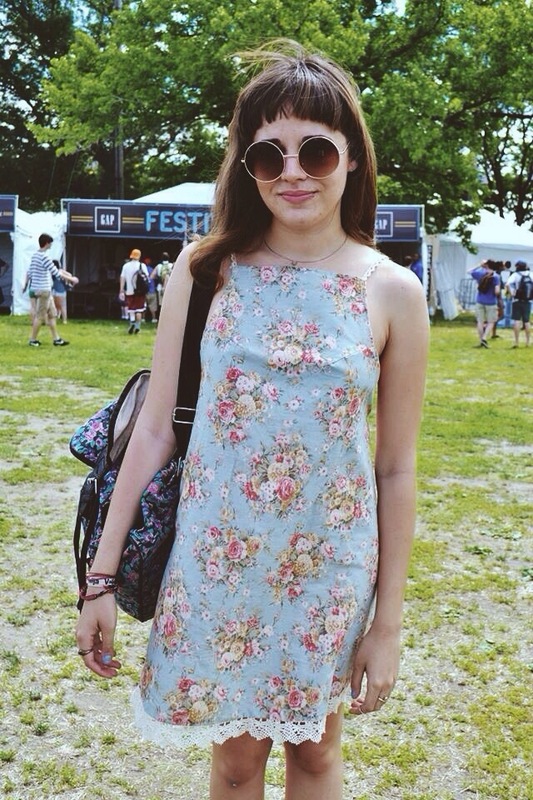 The Governors Ball was the best thing that has ever happen to me. Three days of amazing music. To make this experience even more exciting I got some of my friends to make outfits for the festival. My main goal? To be comfortable but keep it fun and interesting. Boots where my best friends during the festival since they are perfect for running around from stage to stage. My mind is still daydreaming about the festival. I hope I can attend another one soon! Friday is here! Let’s get funky and shake it off with Devil is a lady by The Chain Gang of 1974. Here is the new video by one of my favorite local bands, Los Wálters for their song Cuadrado Redondo. One of my favorite singers and style inspiration, Chela, just released her new EP Zero along side an awesome video. I really love the track and of course the coolness she brings to her video. Lykke Li is one of my all time favorite singers. I love the passion she brings to her lyrics so it’s only natural to be super excited for her new album droping on May. Can’t wait! Work Drugs just did the coolest thing to release their new single TIME. They picked a person from each country to be the first to receive the link to their new single to share it. I got the link yesterday and I can’t stop jumping around like a little girl! The song is great so, if you enjoy it as much as I did share it! The very sleek Gesaffelstein does it again with his new video. I like to describe as “Gessa occupied Vatican City”. Directed by Fleur & Manu.